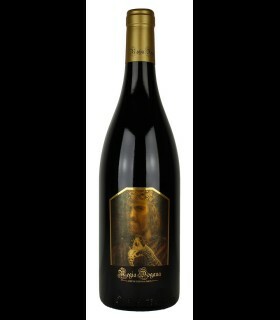 The Sommelier: Syrah Paladin, the wine has a brilliant ruby red color with a glint of a ruby. 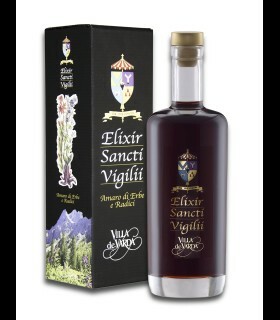 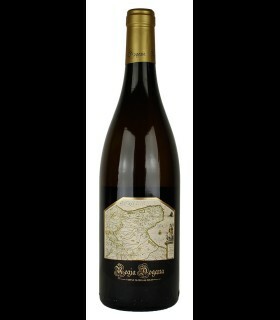 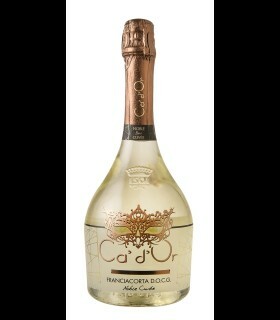 Vino great personality and good alcohol content 13,50% vol, clear. 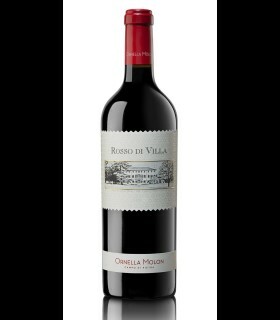 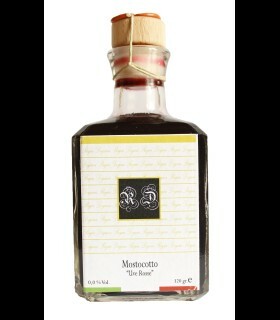 To the nose a bouquet of jam and spices well balanced with an aftertaste of red fruits, blackberry and blueberry. 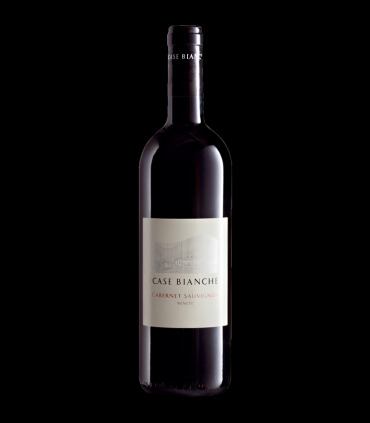 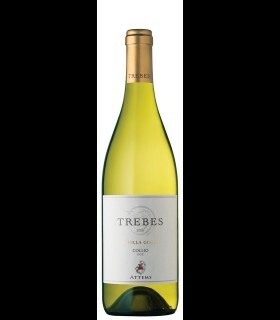 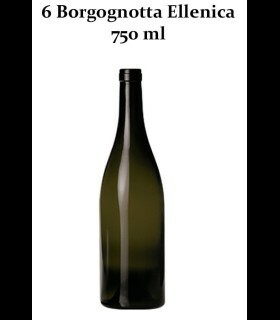 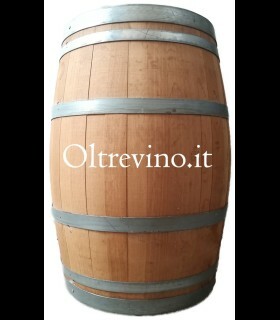 Full-bodied, soft, with soft tannins, balanced and long persistence on the finish.